You can make different types curry with potato. In this curry I used toamto and red chili powder. 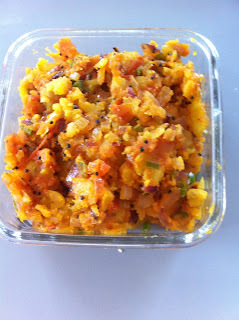 it is very tasty and a side dih for sambar, rasam or chapthi. Chop the onion and tomato into small pieces. Chop the green chili too. Boil the potato and peel the skin and keep. Heat a pan with oil, add mustrd seeds and urad dhal. Next add the tomatoes, turmeric powder, chili powder and salt. When all mixed together add mashed potato and mix well. Sprinkle sugar and serve with sambar rice. Here I am not used curry leaves or coriander leaves(I don't have that day). You can add to get more flavor. This Kozhakattai is easy to prepare. .
Heat a pan with oil add mustard seeds, urad dhal and chana dhal..
Chop the chili and ginger and add. When the mustard splutters add 3 cups of water and salt. When the water boils add the samai arisi and mix well. Low the flame and cook well. 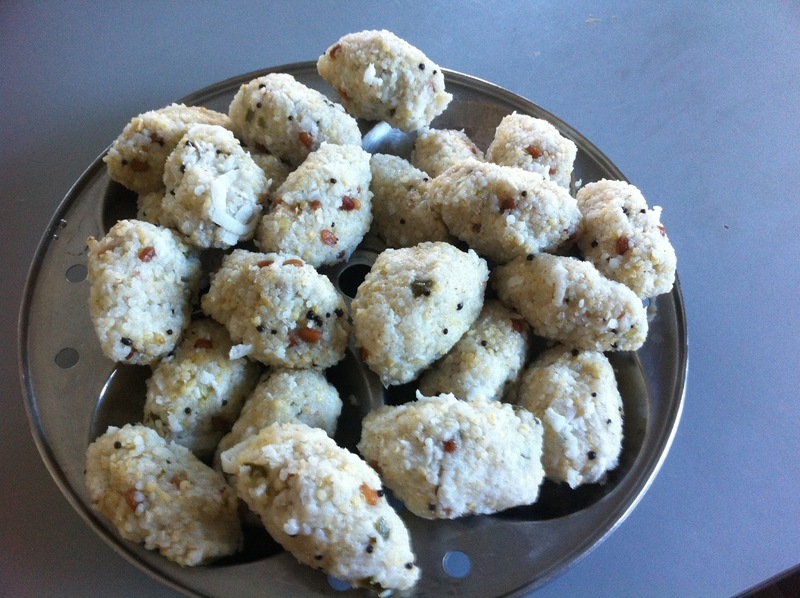 I went to India and found various cheru dhanyams used by my cousin. I liked it very much. You can make anything whatever you make with rice. 1. 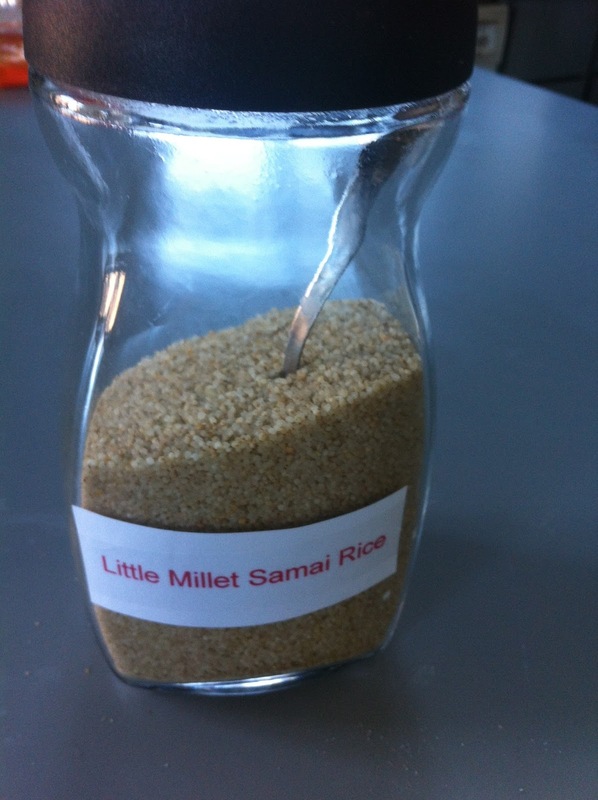 Samai. 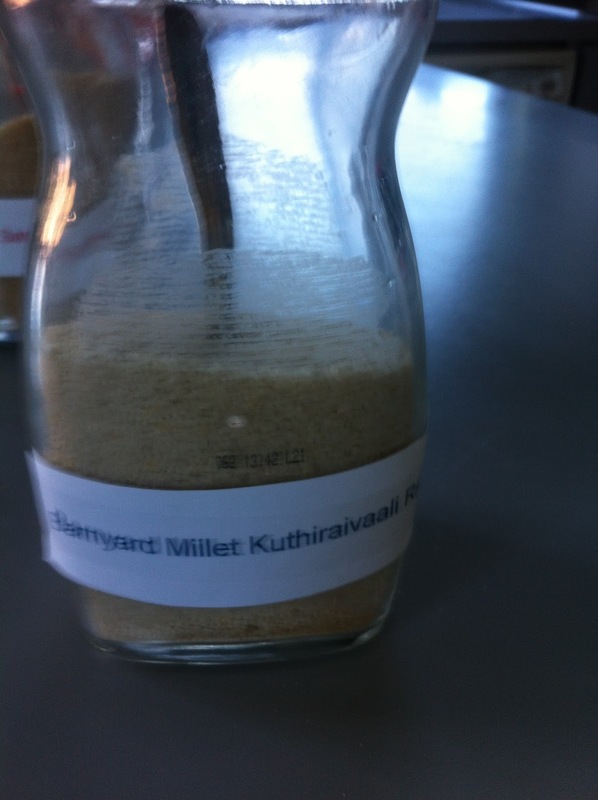 ( Little Millet)...This tiny grain is gluten free and packed with minerals and vitamins. 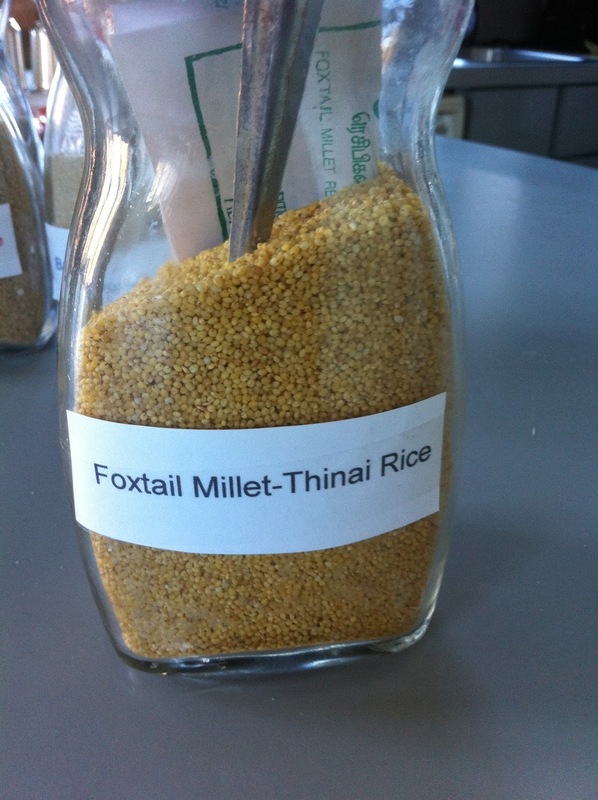 All millets are high in fiber, minerals, vitamins,iron, magnesium, pottassium etc. .http://www.organicdepot.in/thinai-rice-foxtail-millet-1kg.html.. Foxtail millet is rich in fibre, protein. It is better than rice. This releases glucose slowly into the blood.Good for diabetes patients. Kanji...Take all four millet 2 tsp each wash and add 2 times water cook them. When it cools down add curd or milk according your taste drink it. 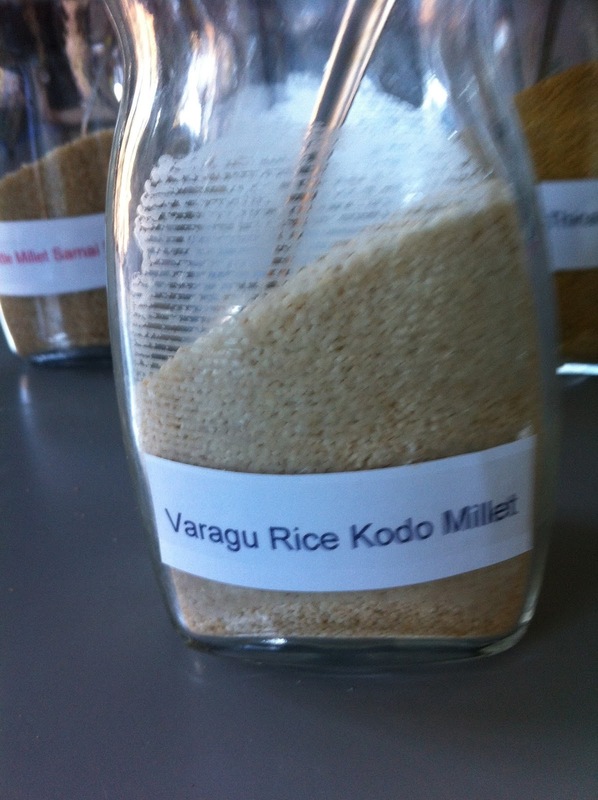 it is filling and good for health.Cook the millet with water add yogurt,grated carrots and cucumber. Heat a pan with little oil add mustard seeds and jeera and when it splutters add to the Kanji .We drink this morning instead of dosa or idli.